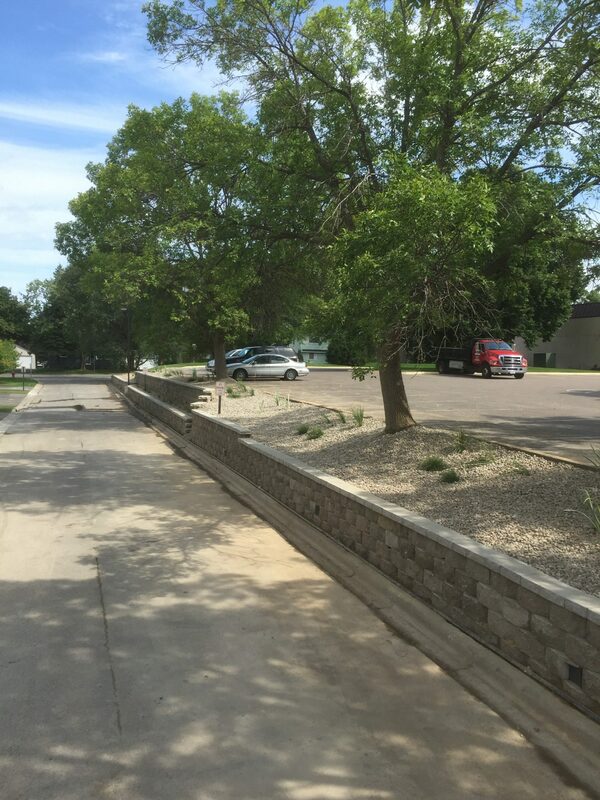 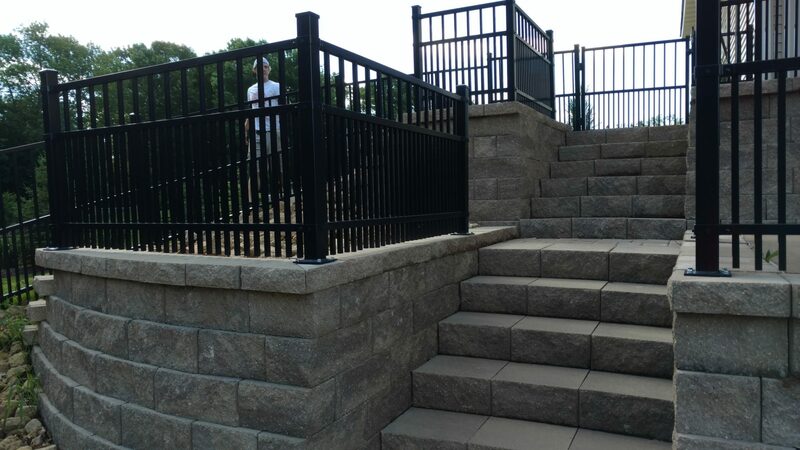 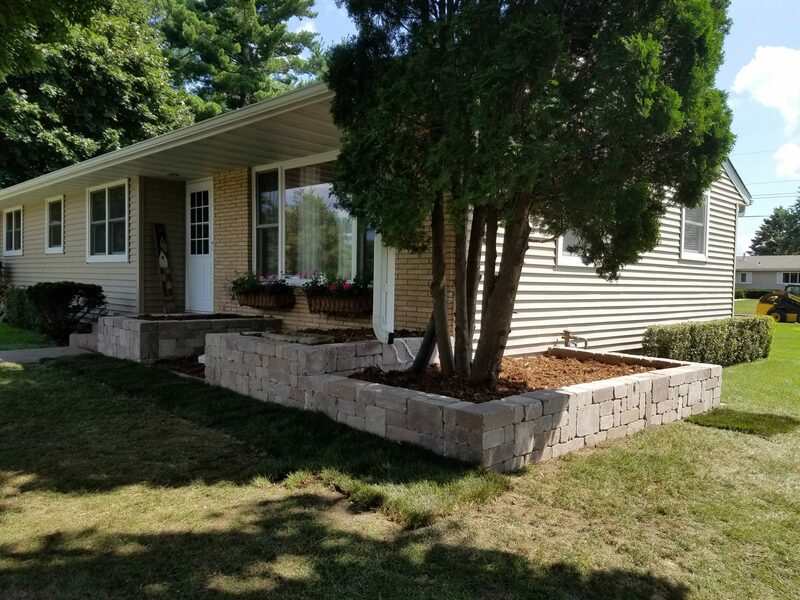 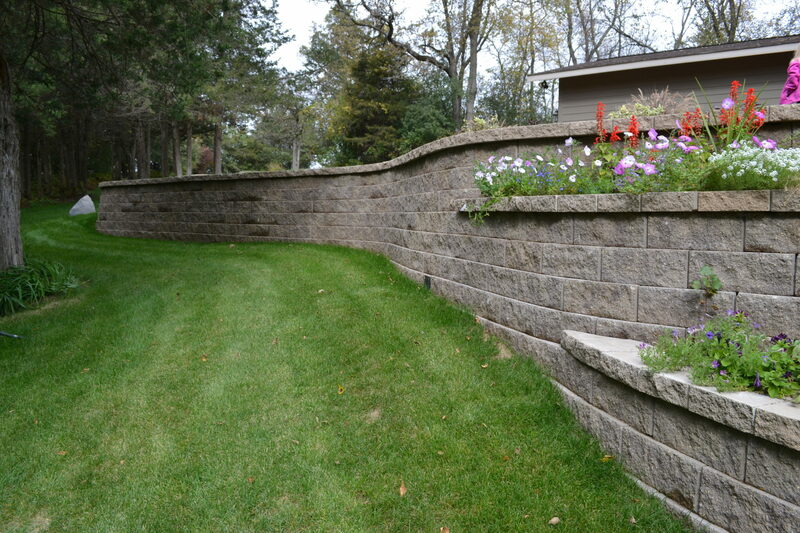 Click here for the full Retaining Wall Catalog! 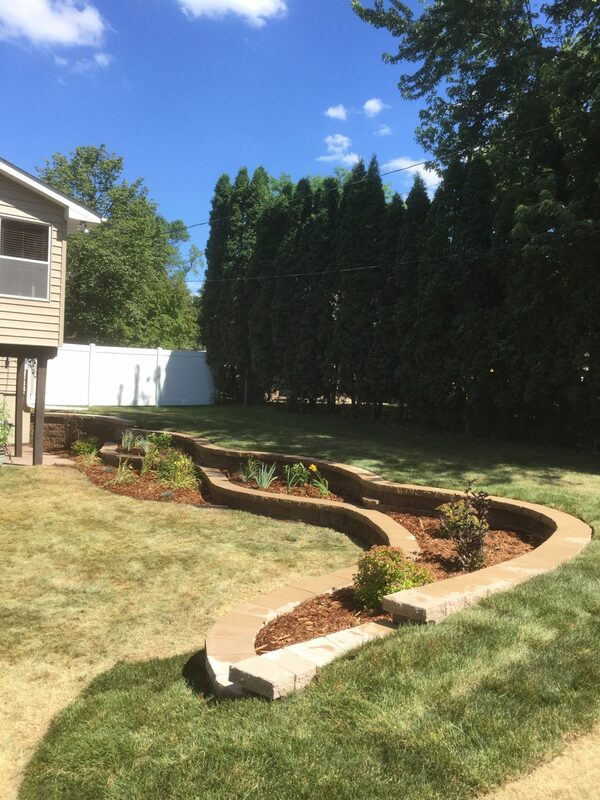 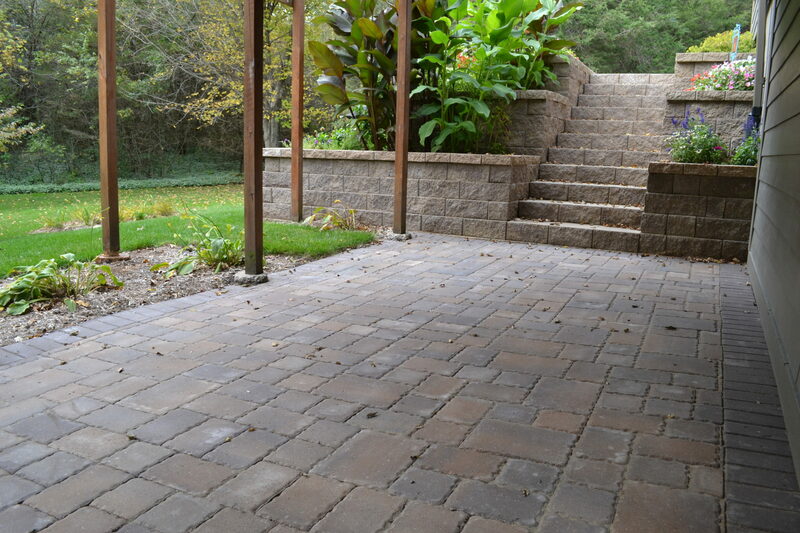 LET US HELP YOU ADD MORE SPACE TO YOUR YARD! 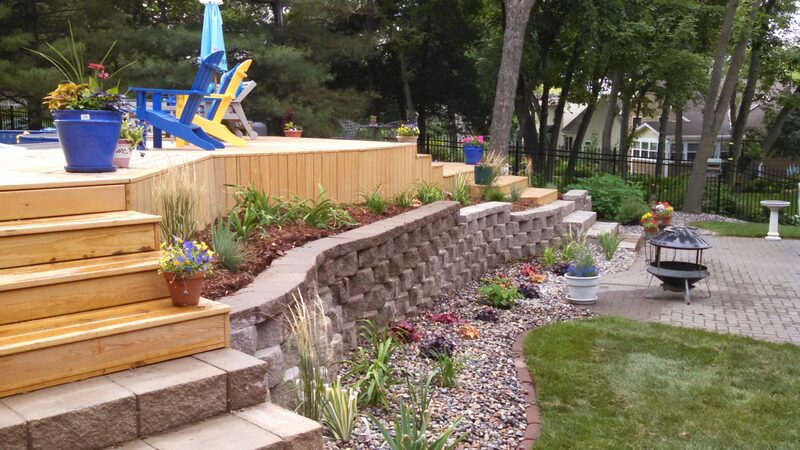 Retaining walls can be necessary for many reasons and can also be an aesthetically appealing feature of a larger landscape design. 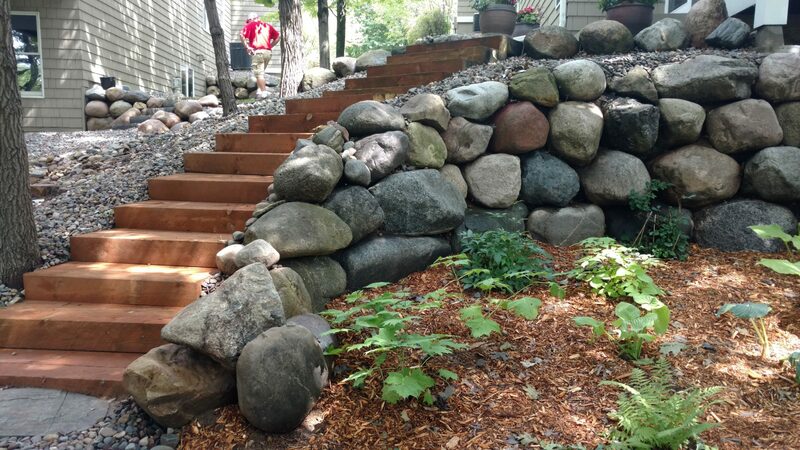 Precision’s team can help you determine if and where they may be necessary for your property.